Mountain View is located on the San Francisco Peninsula, approximately 10 miles north of San Jose. The city is home to many high technology companies including Google, Synopsys and Microsoft’s Silicon Valley campus. The Moffett Federal Airfield is located along our northern border as well as Shoreline Park and Shoreline Amphitheatre, a major concert facility which operates during the summer months. 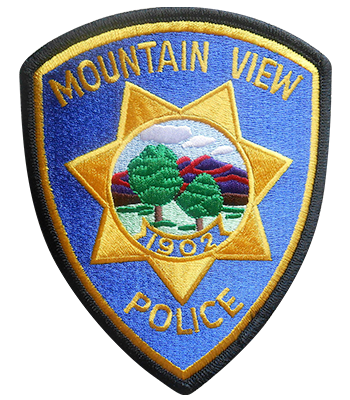 The Mountain View Police Department provides many opportunities for both Level I and Level II reserve officers. New reserve officers participate in a 400 hour Field Training Program to achieve Level I status. Reserve officers are required to work a minimum of 16 hours per month and Level I officers may work solo patrol and special assignments in the Field Operations Division. Patrol and special assignments are compensated at minimum wage. Reserve officers may also work paid details consisting of parks patrol, special events, private hire functions and Shoreline Amphitheatre concerts. Paid details are compensated at the hourly rate for Step-1 regular officers and a higher rate for concert details. The Mountain View Police Department provides reserve officers with uniforms, safety equipment, duty weapon, a locker and mailbox. We are continually seeking qualified applicants and many of our reserve officers go on in their careers to become regular officers in our department.